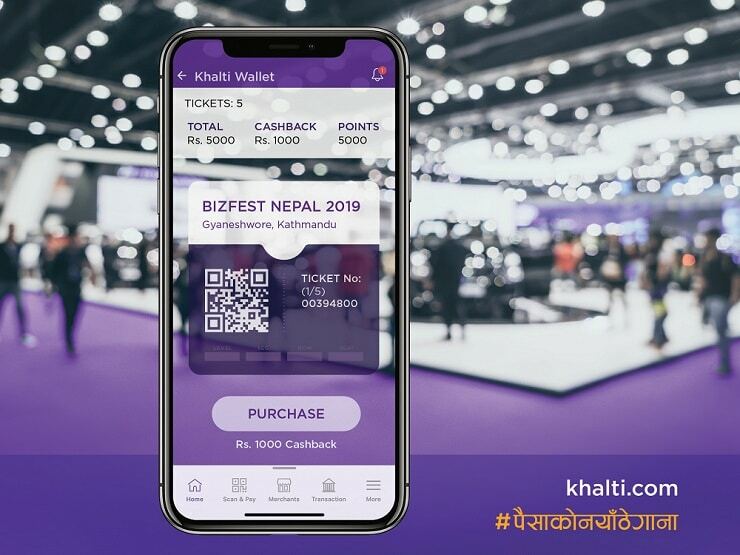 Khalti, an emerging digital payment service provider in Nepal, has launched a QR-code based event eticketing facility on its platform. Now, users can buy paperless event tickets from Khalti’s mobile app and website and make cashless payments. Khalti has introduced a dedicated ‘Event‘ section on its app and website. Using the section, event organizers across Nepal can publish their events on Khalti’s platform. Users can also proceed to event ticket booking and payments, using it. 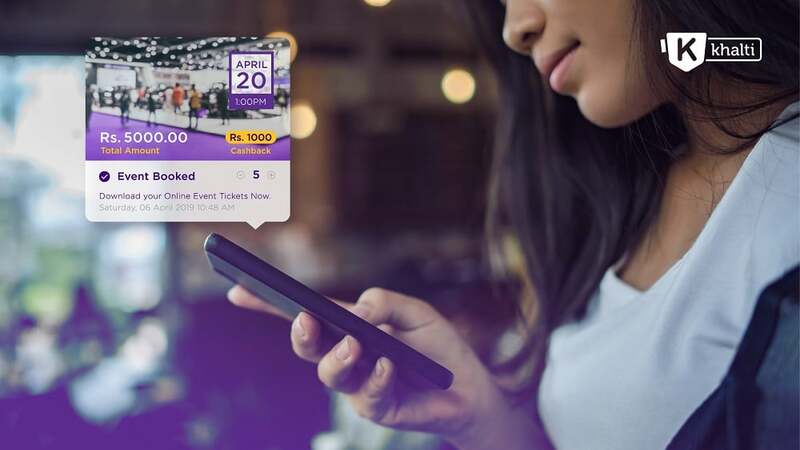 They aim to launch this feature to make the work of both event organizers and event goers easier through a seamless digital ticketing and payment system. The system will be useful for ticket booking of any events happening across Nepal. The tickets can be from any events like sports matches to LIVE concerts among others. As per our rank for the Top mobile wallets and digital payment providers in Nepal, Khalti ranks the second. “When it comes to event ticketing in Nepal, be it a play, concert or a seminar, the event organizers have to put huge effort, from printing the tickets to marketing and distributing it to their target audience. Likewise, event goers have to go through a long process, standing in the queue and making cash payments. They expect Khalti‘s electronic ticketing system to help event organizers save the costs of printing and distributing the tickets to their target audiences. Meanwhile, event goers will save money while booking tickets. They will be provided cashback on every ticket purchased, that ranges up to 50 percent of the ticket price. e-ticketing will provide hassle free ticket buying and save the cost of printing. All in all, it will encourage cashless and paperless transactions. After booking tickets from Khalti, users will get QR-code of the ticket and its downloadable PDF file inside Khalti. They can show the same QR-code on their smartphone at the entrance gate of the event where event organizers will scan and verify the ticket. Launched in January 2017, Khalti is a mobile wallet & payment gateway service provider in Nepal. It allows users to pay for a range of services like basic utility payments, hotel bookings, movie and domestic flight tickets, online shopping etc. 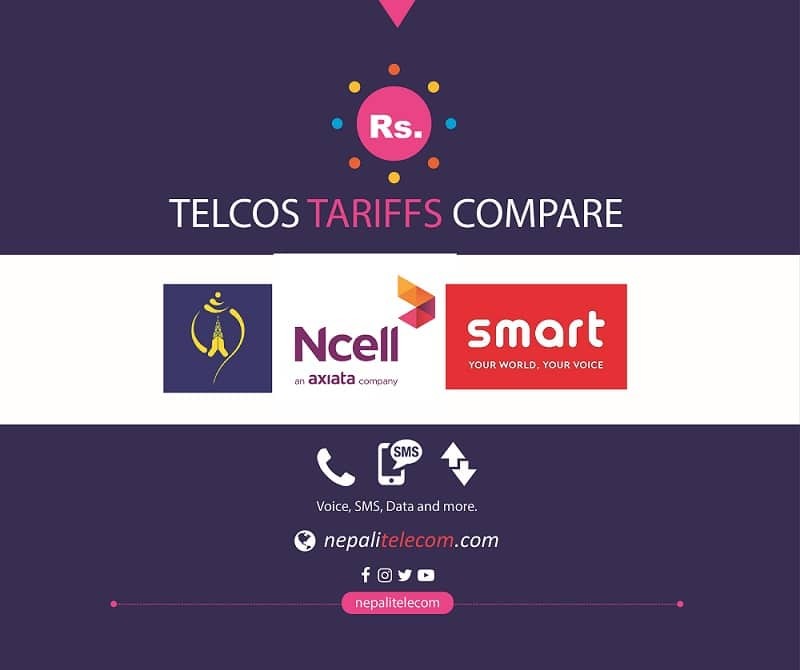 Khalti is built by the world-class engineering team behind Sparrow SMS which has served millions of Nepalis over the last 10 years. Khalti’s goal is to simplify the lives of people by bringing financial inclusivity to every individual in Nepal. They also aim to take the payment industry from offline to online through best practices.